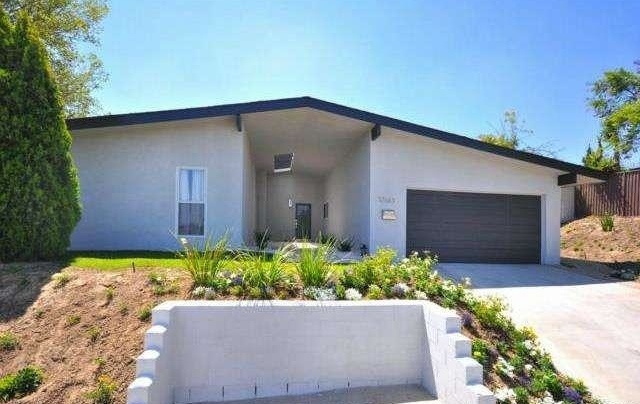 Agent Comments :: You will appreciate this Mid-Century Modern, newly remodeled 3-bed 2-bath family home!! This modern family home boasts bright living spaces with designer touches and all new flooring throughout. The home features a spacious living room with modern plastered fireplace, and dining room open to the kitchen. 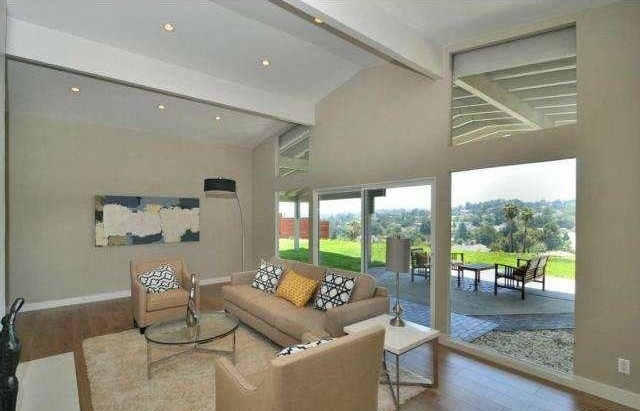 Large wall of windows in living room feature the expansive valley views and bring in tons of natural light. New designer custom kitchen features euro flat panel cabinetry, quartz countertops with tile backsplash, breakfast bar, and stainless steel appliances. 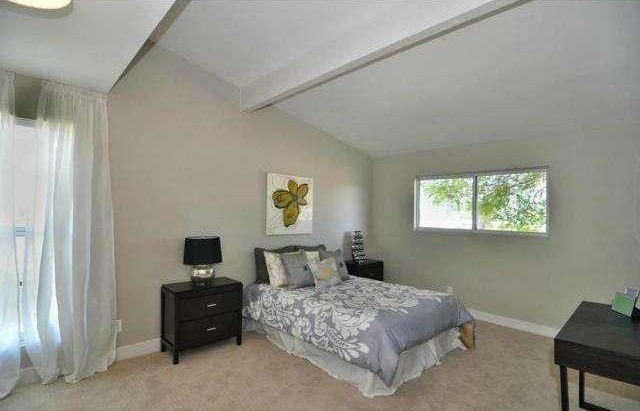 Large master bedroom with en suite master bath and more amazing valley views! 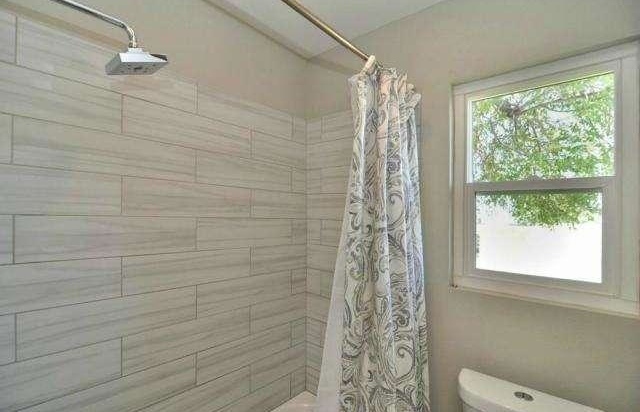 Both bathrooms have been fully updated with new modern vanities, quartz countertops, tiled shower/tub enclosure, new lighting, and new plumbing fixtures. Other features include new flooring, new dual pane windows, central HVAC, new carpet in bedrooms, fresh landscaping, new paint inside and out, lots of storage space and an attached 2-car garage. Entertainer's yard with large, covered concrete patio and grassy areas.